Redcon1 has partnered with its star athlete Dallas McCarver for his very own brand of clothing. 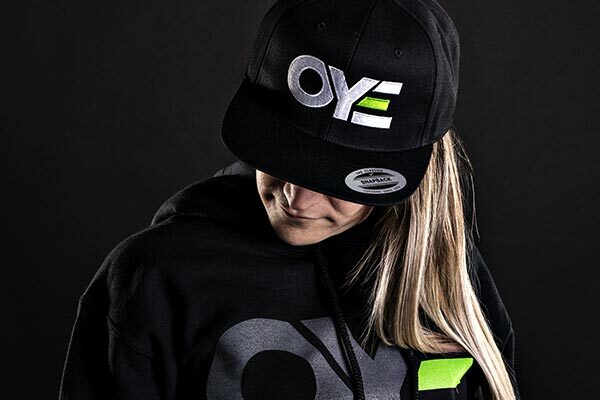 The name of McCarver’s new apparel line is OYE, which stands for Outgrow Your Ego. It has actually been introduced with quite a few items, including designs for both men and women. 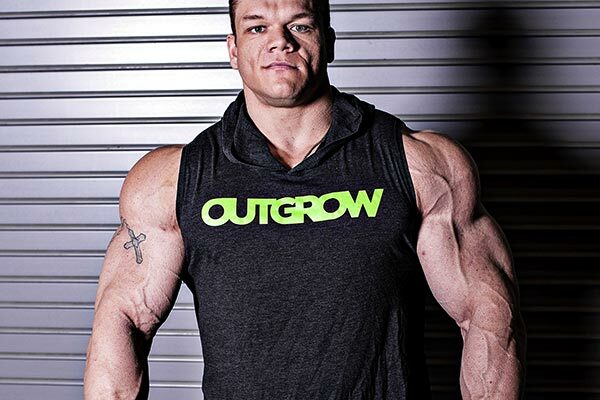 There is a total of nine pieces of clothing in Dallas McCarver’s new OYE collection, with five of those being for men, three for women, and a hat for both. For the guys, you have the “Outgrow” Hooded Shirt and “Outgrow” Stringer, a green “Outgrow” tank, a stock logo OYE Tank, and lastly a logo Hoodie. As for the other three women’s products, there is the white Logo Tank, a black tank with a slightly smaller logo, and a black “Outgrow” V-Neck. The items are all around the same price at either $24.99 or $29.99, except for the Hooded Shirt at $34.99, and the Hoodie which is the most expensive at $44.99. You can find all of Dallas McCarver’s new apparel releases on Redcon1’s official website in their own OYE section.